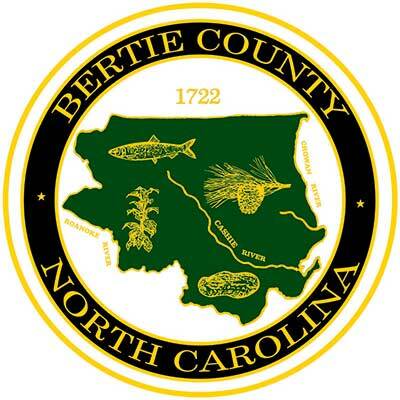 Commissioners - Send an email to the Bertie County Manager's Office. Please choose from our Directory if you wish to contact a particular department. Webmaster - Send your comments, suggestions or problems with this website. (Please report missing, broken, or misdirected links here). General Information/Requests - Please fill out the form below and we will get back to you as quickly as possible.